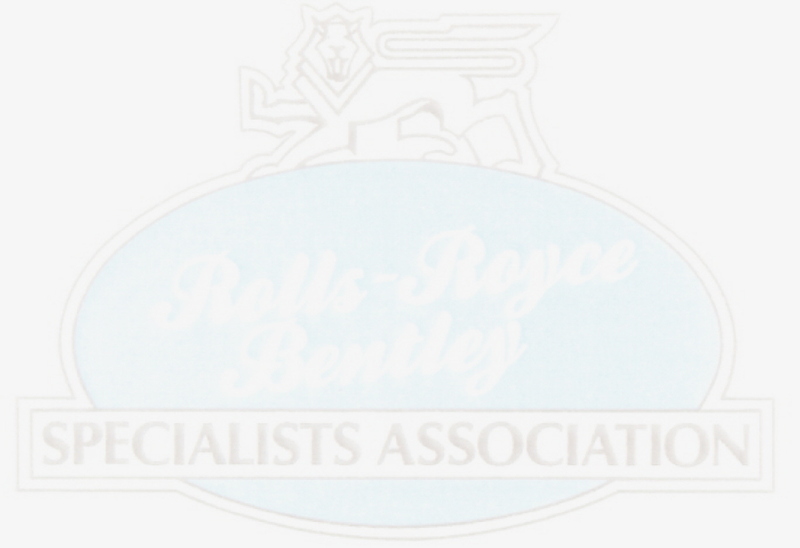 An Association Devoted to the Conservation of Rolls-Royce and Bentley Motorcars. E-mail- tim@royceparts.com - Timothy Jayne, Jr. Please provide chassis serial number when ordering.